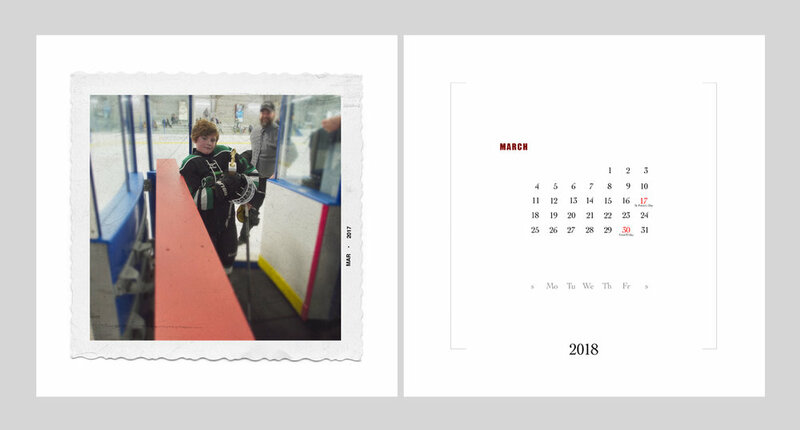 Every year, for the wife, I make a calender for her as a Xmas gift. Here is this year's effort. 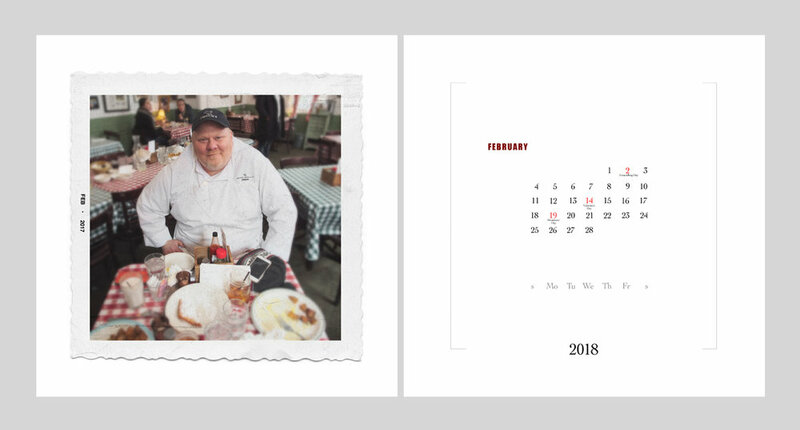 FYI, it's a Shutterfly 10x10 inch hardcover book with lay-flat pages. 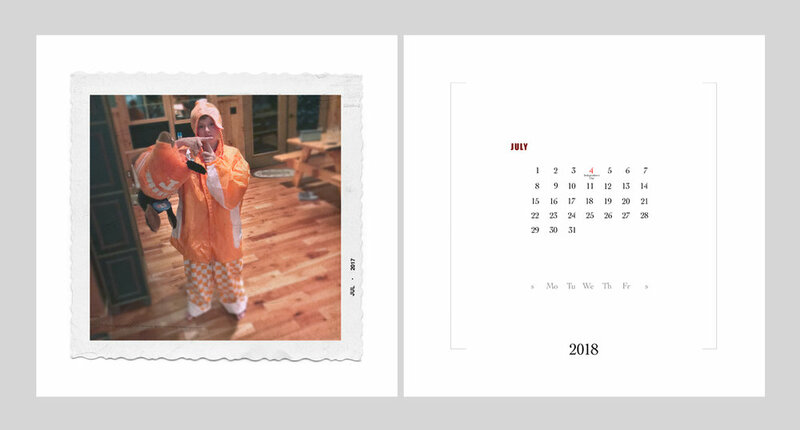 I make the calender by hand.